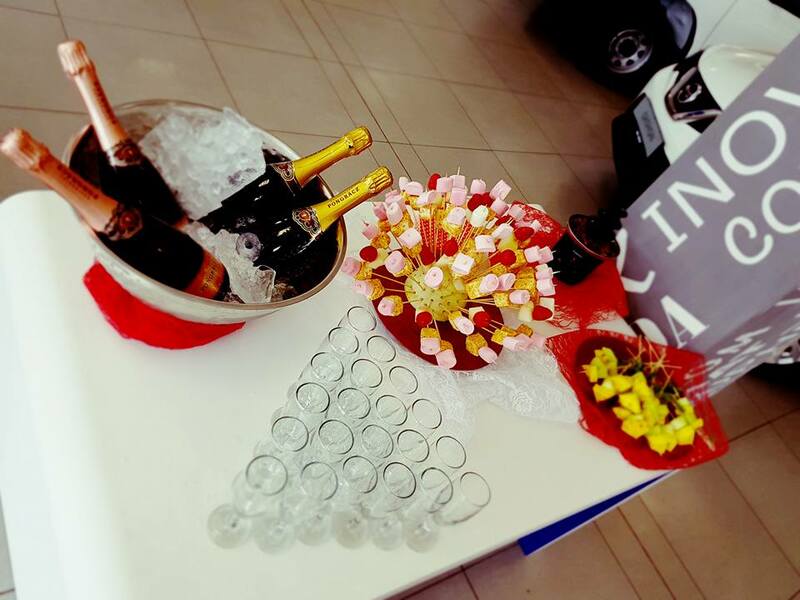 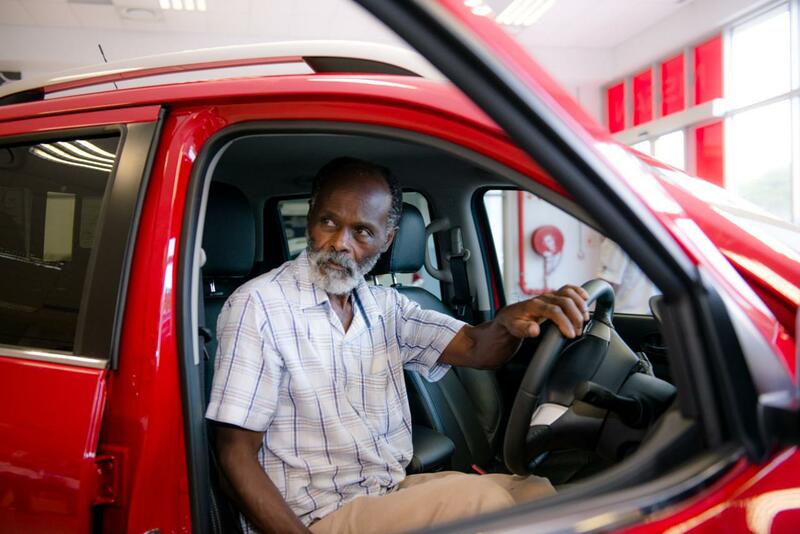 CMH Nissan Durban hosted a launch event for the All New Nissan Navara on the 14th of February. 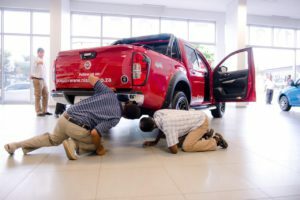 With the Navara on our floor from 09:00 am, we had a lot of interested parties viewing the vehicle. 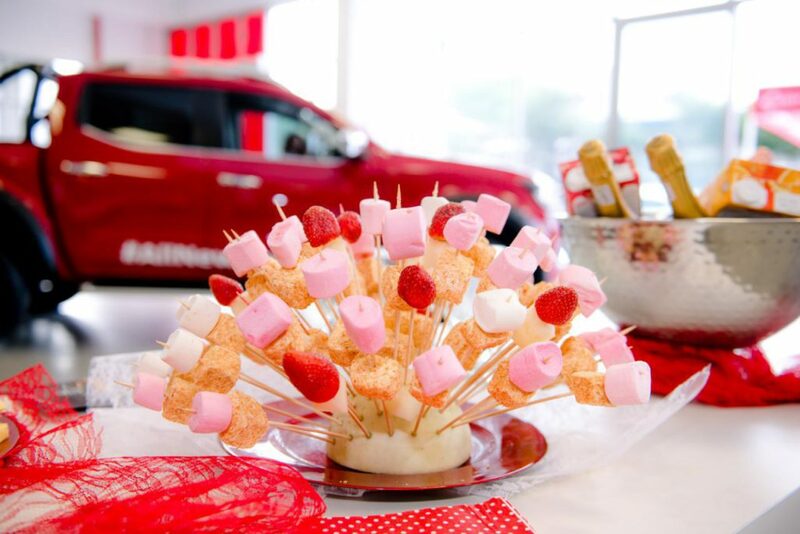 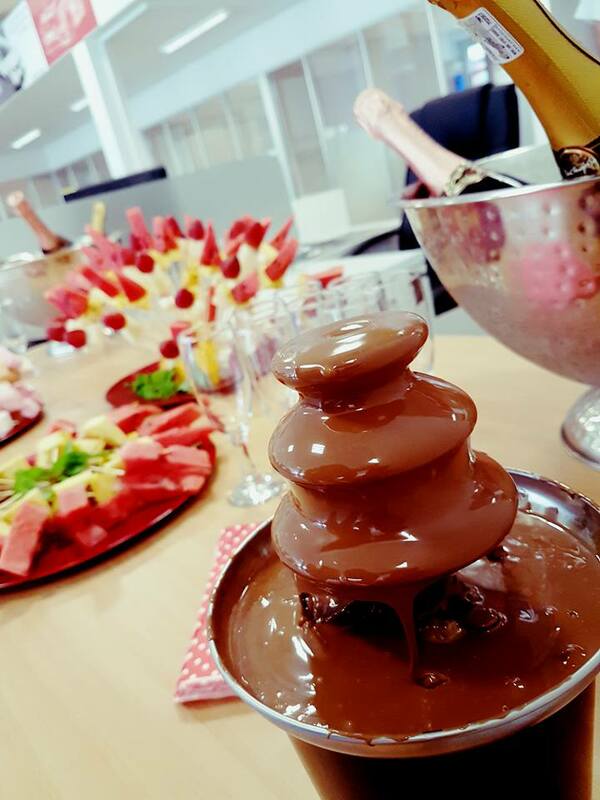 With champagne and fresh fruit dipped in chocolate, what better way to spend Valentine’s Day than to fall in love with The All-New Nissan Navara. 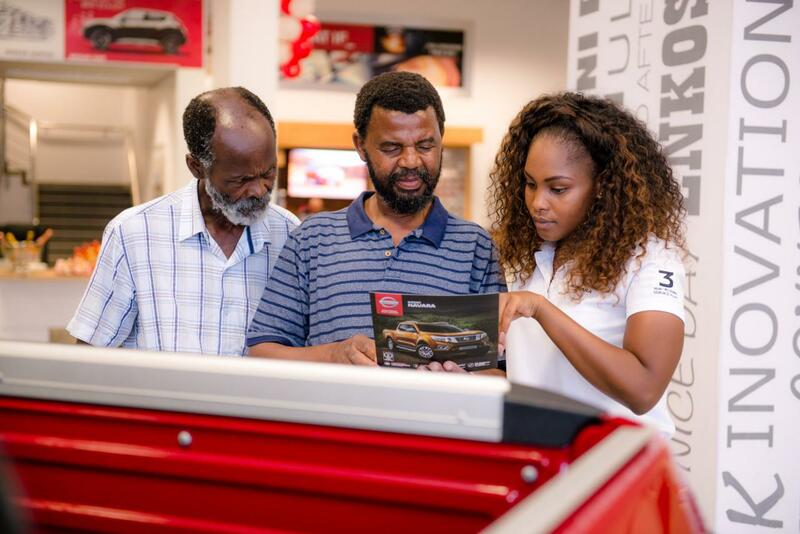 Our Sales Executives and VIP Guests mingling and discussing this beautifully designed vehicle. 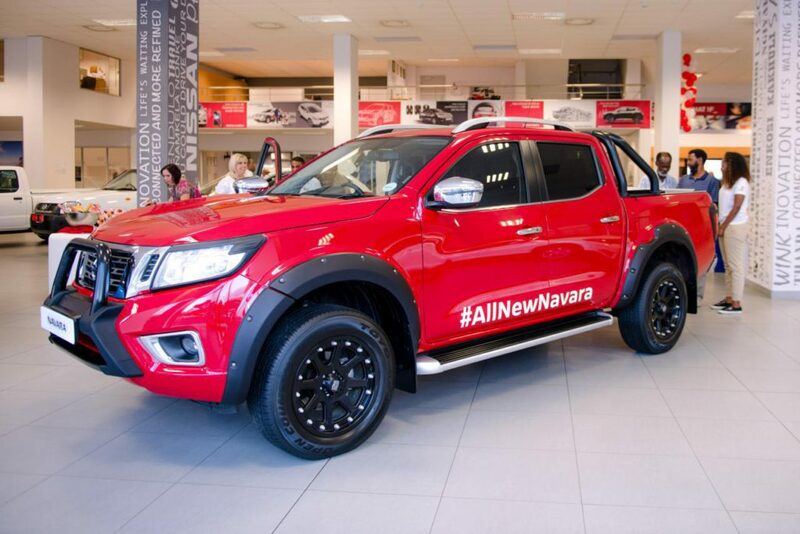 With its innovative technology and SUV luxury, the new Navara will redefine what you know about double cabs. 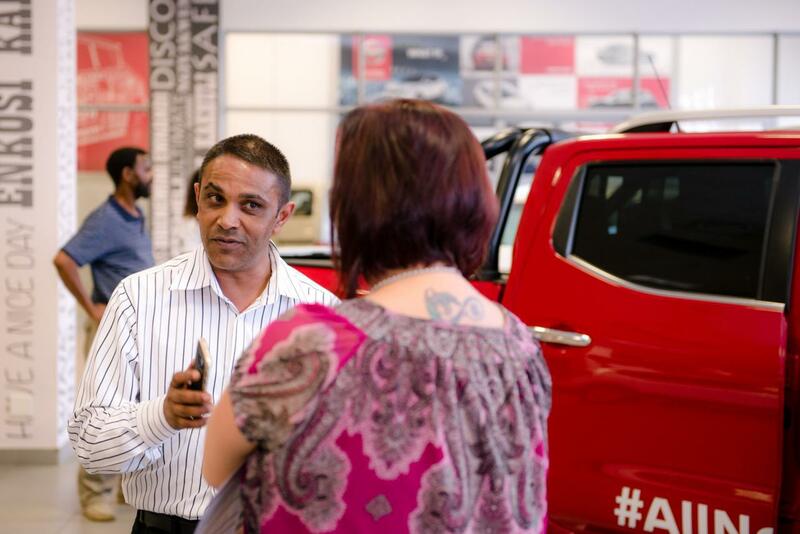 The product specialists that came through were a great help and were very knowledgeable. 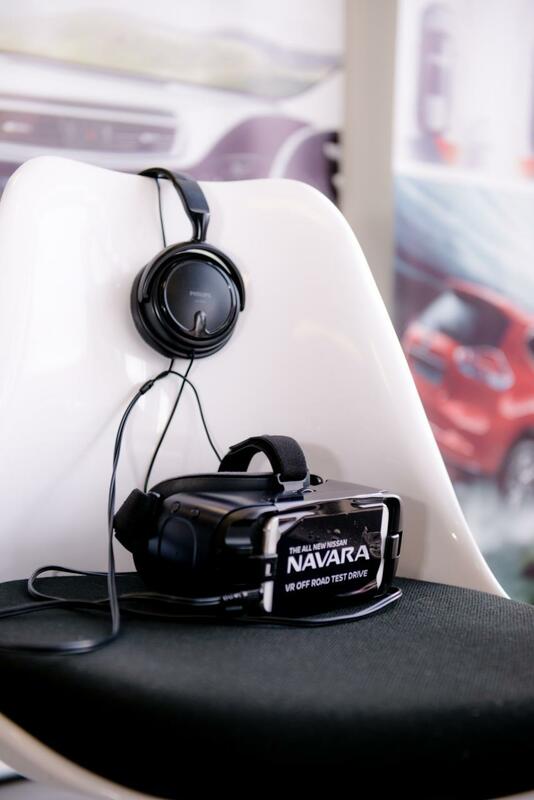 With a virtual reality test drive of the vehicles off-road capabilities, as well as an ariel view of the Navara in its natural habitat. When all is said and done, everyone had a great time and lots of laughs. With such a great turnout and so many people already placing orders for the vehicle, we cannot wait until it is officially on sale. 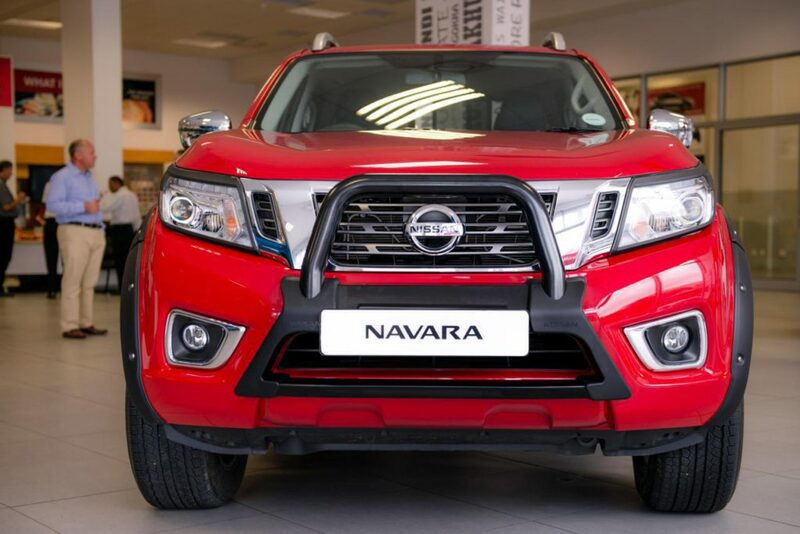 The All-New Nissan Navara is coming in March 2017 and with its stylish design, comfortable ride height, twin-turbo diesel engine and five-link rear suspension this vehicle is hard to beat. A big thank you to Nissan SA for giving us this opportunity to show off The All-New Nissan Navara to our customers.